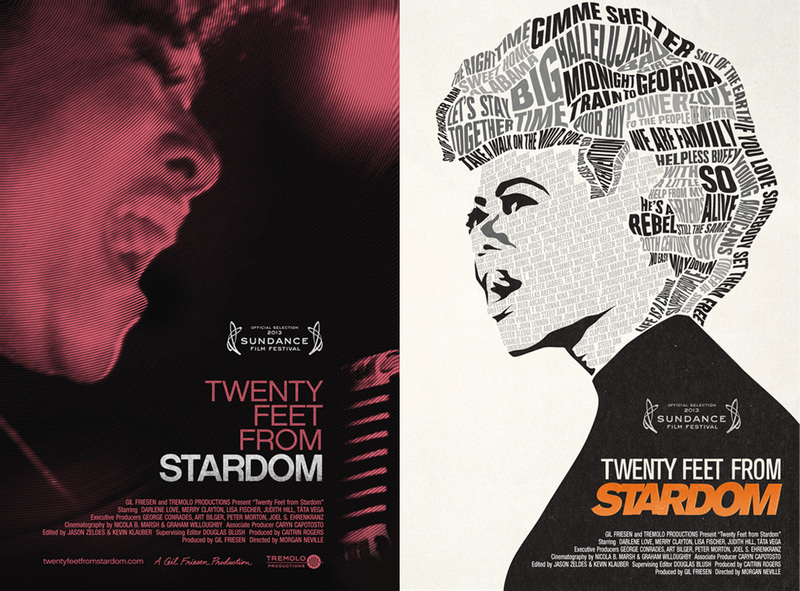 2013 Sundance Film Festival entry and Academy Award winner for Feature Documentary, TWENTY FEET FROM STARDOM, is the untold story of backup singers in popular music. It is a celebration of the voices from the edge, which brought shape and style to the soundtracks of our lives. Director Morgan Neville had suggested using the visual language of the great fine artist John Baldessari. Set to the classic Lou Reed song Take a Walk on the Wild Side.